These Students Are All Geared Up and Ready for School! 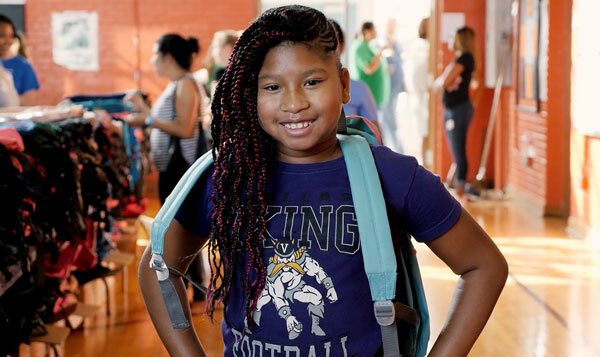 School is back in session, and students across North Texas are adjusting to their new teachers, classmates and curriculum. While starting a new school year can be exciting, it can also be stressful. One way we're treating 360 degrees of need in our community is by helping to relieve that stress. We're determined to help North Texas students graduate prepared for college or career, and that means ensuring they have the materials they need to succeed in the classroom. Thanks to supporters like you, we were able to host this year's Back to School Festival, presented by Mr. Cooper on August 18 at O.W. Holmes Humanities and Communications Academy, and distribute 3,000 backpacks filled with school supplies to local students! Check out highlights from this exciting day! 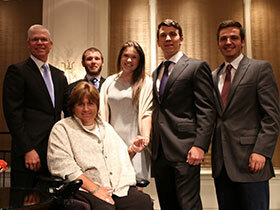 At the United Way Awards in May, outgoing 2017-2018 Campaign Chair Troy Aikman announced Mary and Rich Templeton would succeed him as Campaign Co-Chairs for 2018-2019. Watch as Rich and Mary share their excitement for the upcoming year with us. Special thanks to the Leadership Society members who attended Corporate Leaders Workshops last month: Paula Balch, Erin Gollhofer, Allison Hannel, Susan Hasan, John Julian, Steve McQuay, Heather Minyard, and John Regian. If you are interested in becoming more involved with the United Way of Metropolitan Dallas partnership at your own company, please reach out to Carah Graham at CGraham@unitedwaydallas.org. 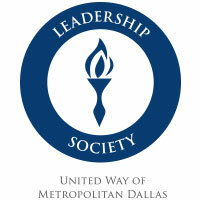 You are receiving this email because you are a member of United Way's Leadership Society. 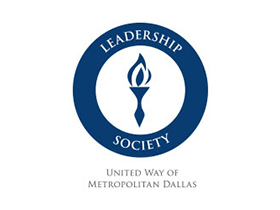 If you would like to receive emails for other United Way of Metropolitan Dallas Giving Societies for which you qualify, please contact Jenn Shultz at jshultz@unitedwaydallas.org or 214.978.0064. Let's be friends! Follow us on social.